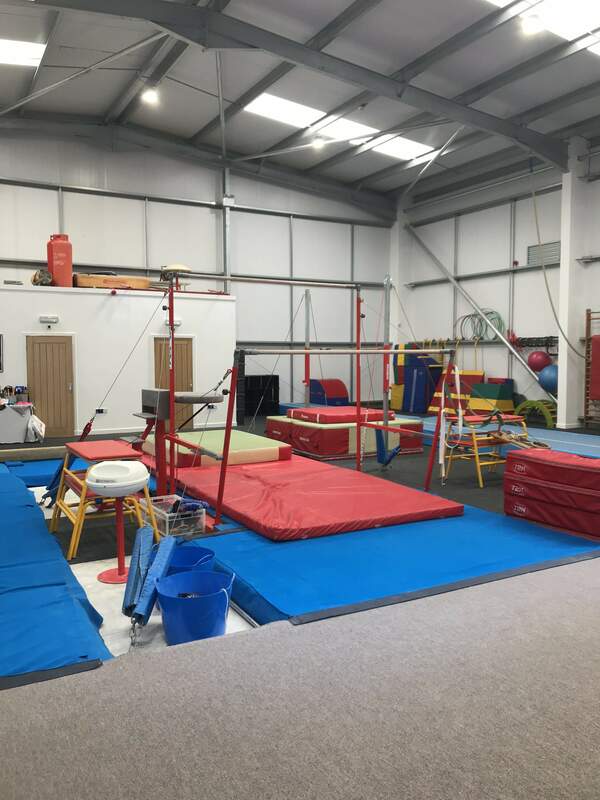 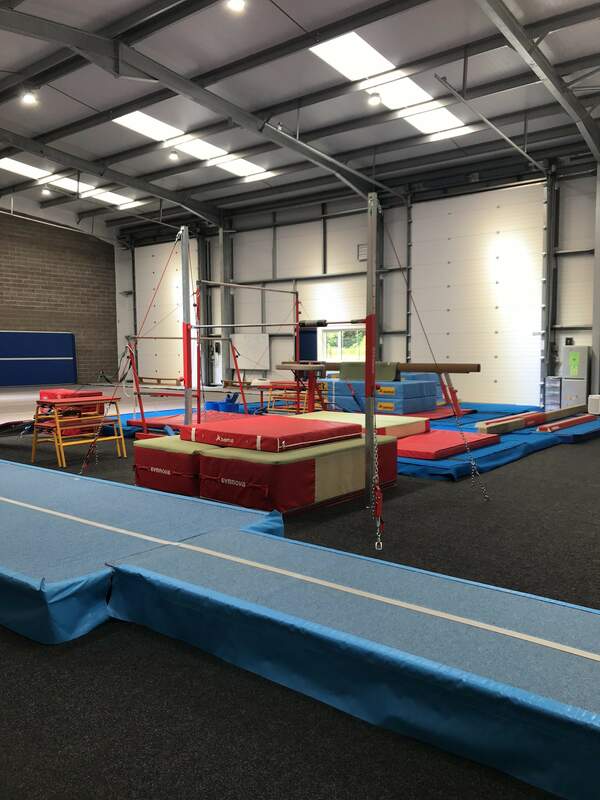 The Academy provide a professional gymnastics programme in a safe, fun environment to children of all abilities in the Stirling and Central area. 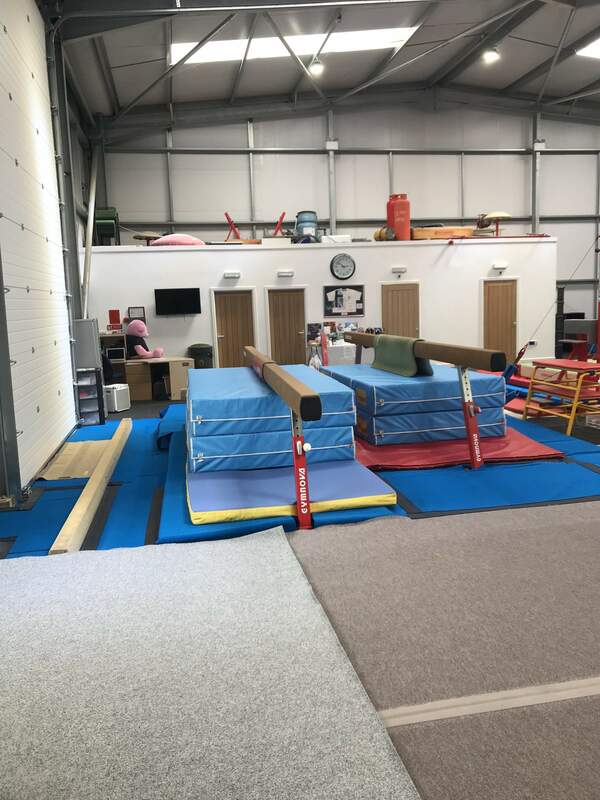 Our professionally qualified coaches are dedicated to the development of each child’s gymnastics skills whilst taking care to build confidence and self estem and actively encourage all gymnasts to work to their full potential. 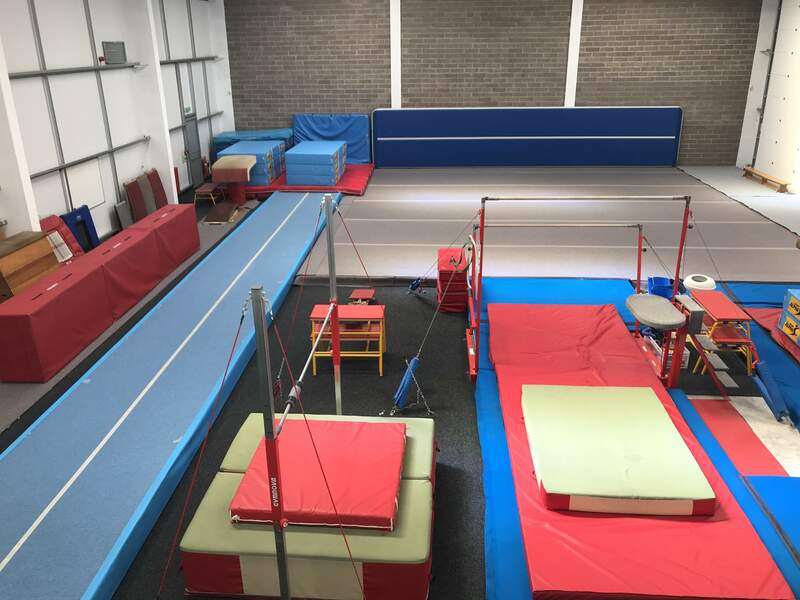 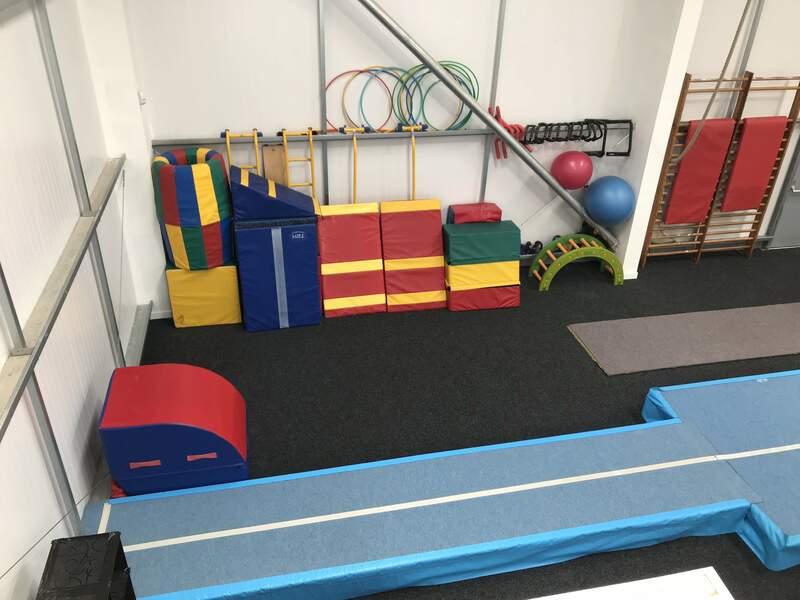 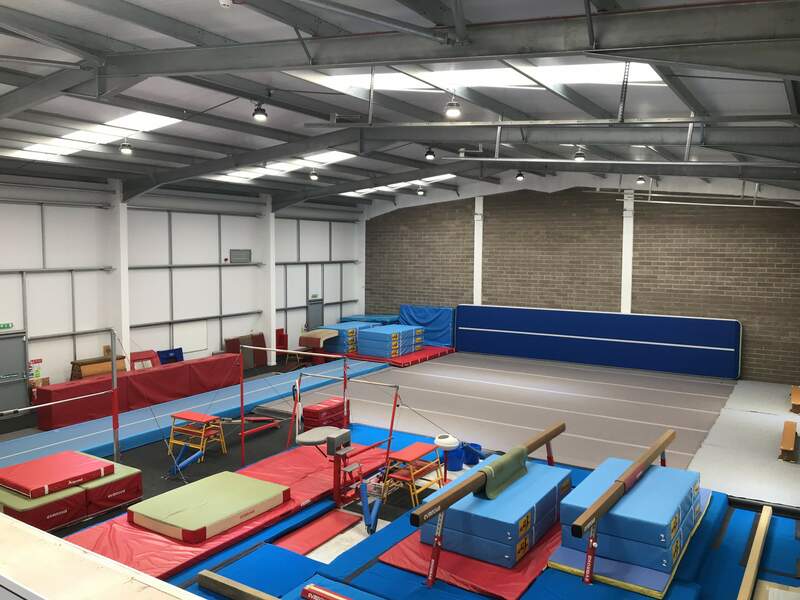 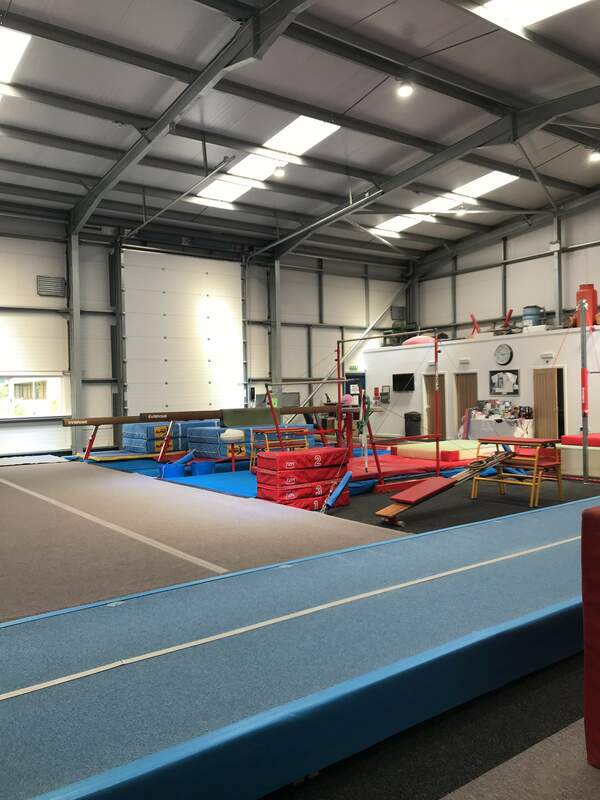 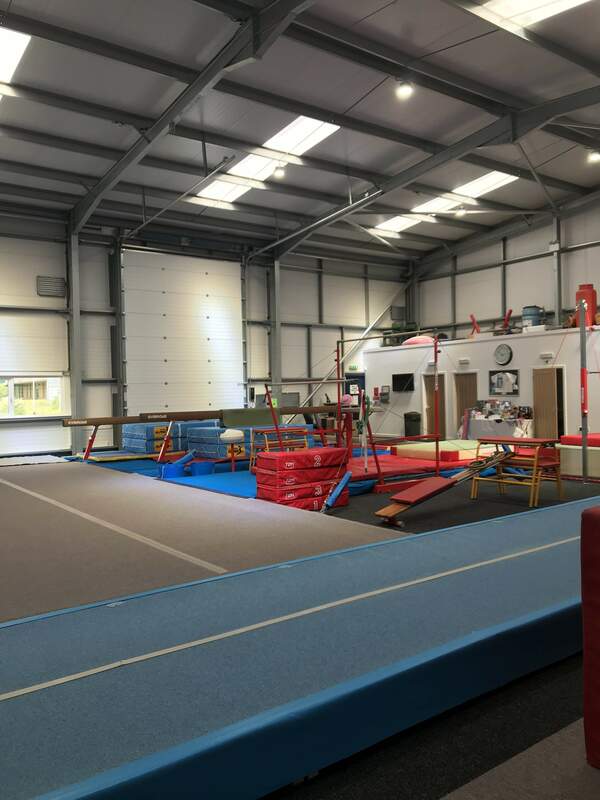 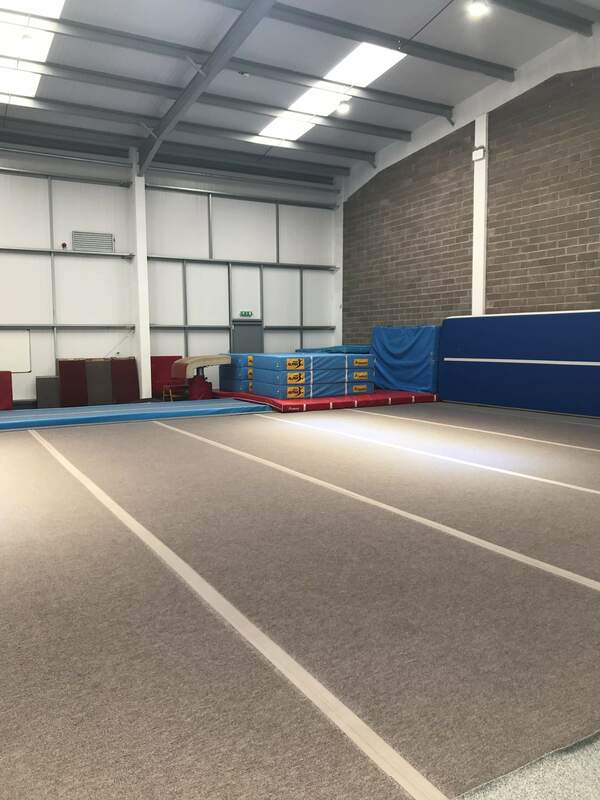 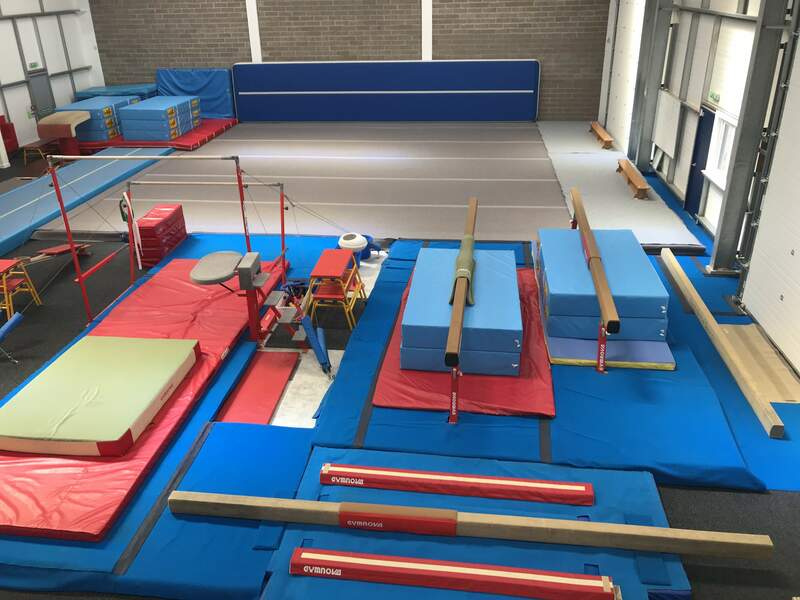 The Academy is the only dedicated gymnastics facility in Stirling and has a wide range of classes from Recreational to to Competitive level in a number of different gymnastics disiciplines. 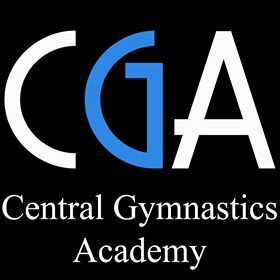 CGA has been awarded with the GymMark Accreditation - This scheme has been developed by British Gymnastics (BG), in partnership with Sport England and the Home Country Sports Councils. Its purpose is to provide recognition for clubs that are committed to providing quality experiences, encouraging young people to take up sport, whilst focusing on improving their talent and maintaining a life long participation in sport.